You are at:Home»Guides»How do Orthopedics help the Elderly? Brace yourself, it’s about to get very technical. 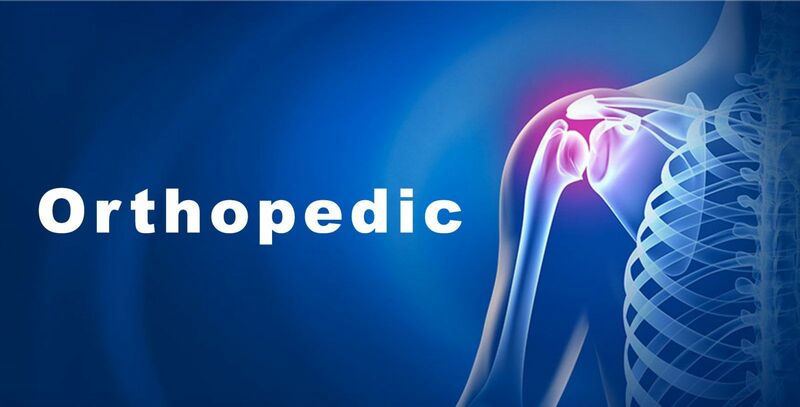 An Orthopaedist is a doctor that specialises in medical conditions that involve your musculoskeletal system. Your musculoskeletal system, as the name implies, is your muscular and skeletal system. The conditions an Orthopaedist treat can range from a broken bone to tumours to sports injuries. This is similar to how you consult an Orthodontist to get braces when your teeth are crooked, or how you consult a Neurologist if you have a brain disease. So you might be wondering, what can an Orthopaedist do for me? Why should I see one? Well, an Orthopaedist has probably spent more than 10 years on formal education to receive the qualification of being a recognised Orthopaedist. 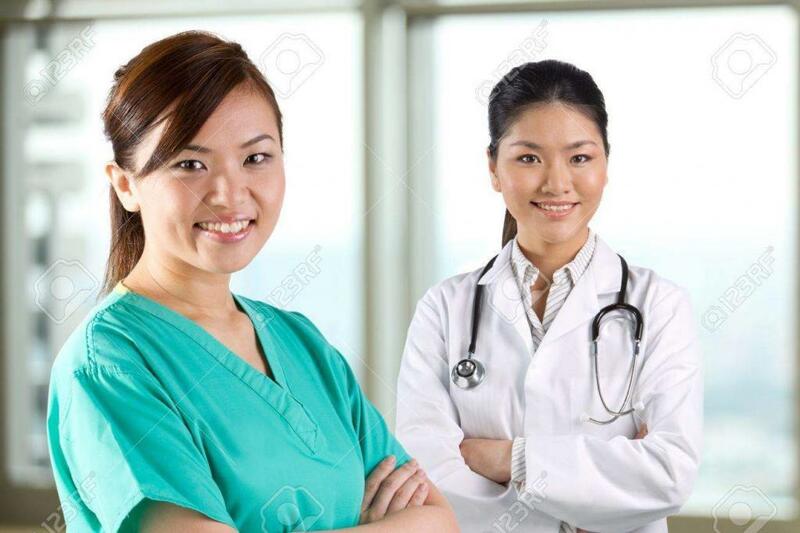 This means that he has extensive and ample insight and knowledge into his field, and thus would be proficient in treating any condition that has to do with your musculoskeletal system. You would be able to receive proper medical advice from him. Additionally, as Singapore has an ageing population, if an elderly in your family is complaining about back pain or a stiff neck, an Orthopaedist can check for bone diseases such as the more common Osteoporosis, or other possible conditions. He will then be able to provide his insight into the situation after assessment and tell you and the elderly what is the best course of action to take to remedy the situation. He can then prescribe simple medications like painkillers or escalate to recommend surgery. “What? Surgery for back pain? Isn’t that a bit too much?” is what you might ask. Yes. For example, if an individual has been experiencing low back pain for more than six months, and conventional therapies have not been working, spinal fusion surgery can be done to stop the motion of a painful vertebral segment. This can significantly and meaningfully reduce pain – adding more quality back into his life. Of course, this is the most extreme of situations. There are other conditions such as Osteoporosis (still severe) that can worsen if untreated, and there are a plethora of treatment options that you could be recommended for. These can be Calcium and Vitamin D supplementation, which aims to supply more of these two minerals essential to bone metabolism back into your body, or Biphosphonate therapy, which aims to significantly slow down the rate at which bone is broken down in your body in order to maintain bone density. This, in turn, ensures you have a lesser likelihood of receiving a fracture due to weak bone strength. Remember, Osteoporosis is extremely common among the elderly, and only a physician will know if an individual is suffering from it.